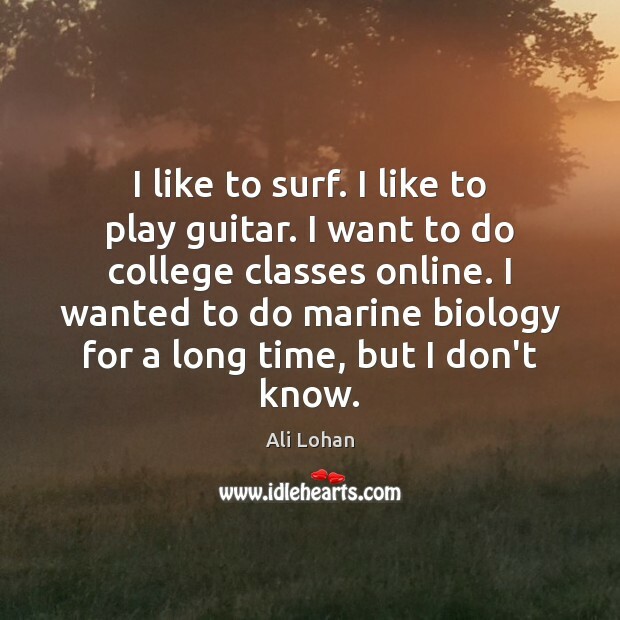 Enjoy the best inspirational, motivational, positive, funny and famous quotes by Ali Lohan. Use words and picture quotations to push forward and inspire you keep going in life! I like to surf. I like to play guitar. I want to do college classes online. I wanted to do marine biology for a long time, but I don't know. I want to make the most out of the word ‘fame.’ I want to do good things with my fame, or whatever it is. I want to help and do charity work. There’s something going on in Chile right now with the water, so I think I’m going to down there in a month to help out. My grandfather worked with charities his whole entire life, and we grew up living with him. He always told me about the other side of the world and everything that’s going on. 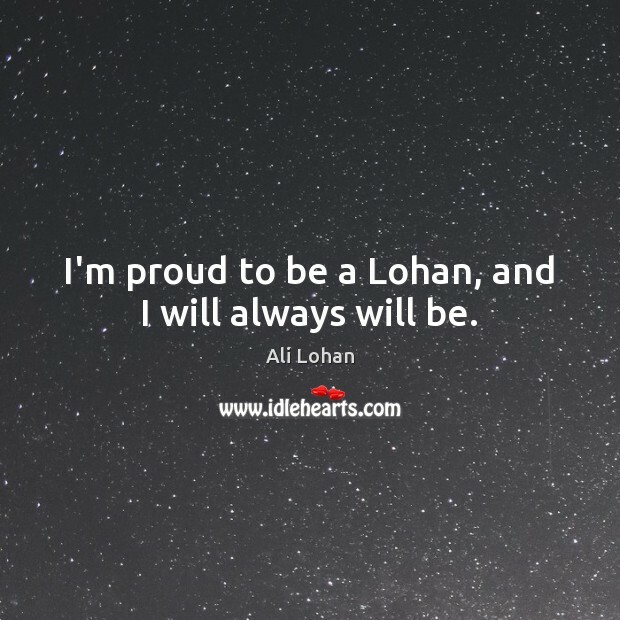 I'm proud to be a Lohan, and I will always will be. I grew up watching Lindsay and it made me want to do what she does. Just the whole vibe. Being there, being on camera, or on stage, with everybody listening to you it's so cool when people look up to you. I've already been asked for my autograph and it's just a really good feeling to have. 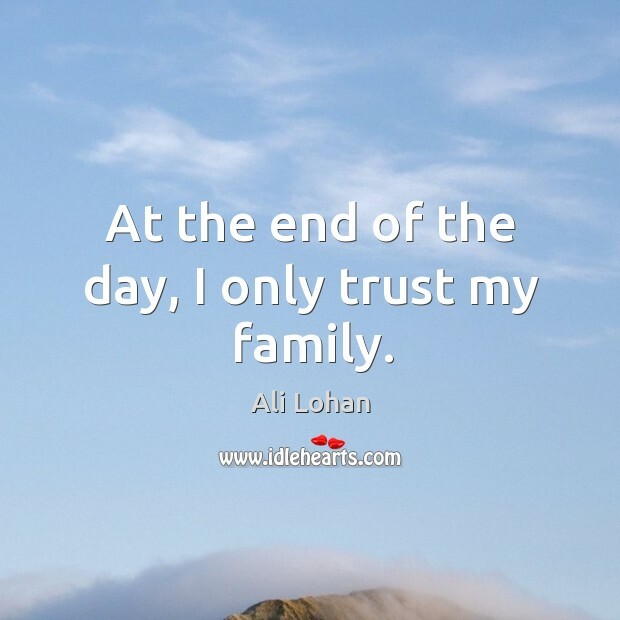 At the end of the day, I only trust my family.